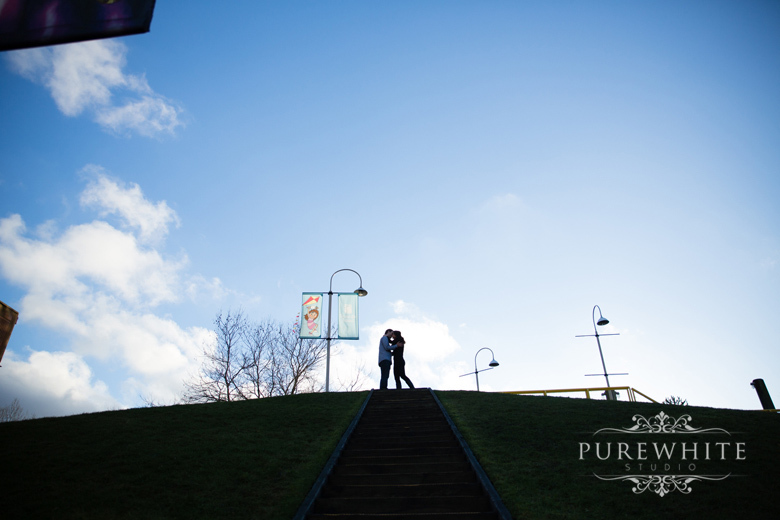 There isn't a more unique location for Engagement photos, than on an island in the middle of the city, Granville Island. 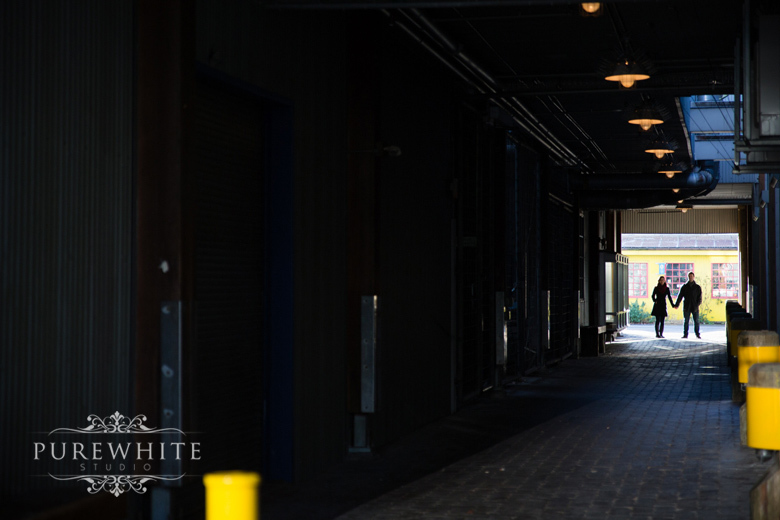 Granville Island is one of our favourite urban spots for shooting. You get everything from the views of the high rise buildings of city to smaller charming galleries and shops of the waterfront. We spent the day walking and exploring the vibrant urban oasis. 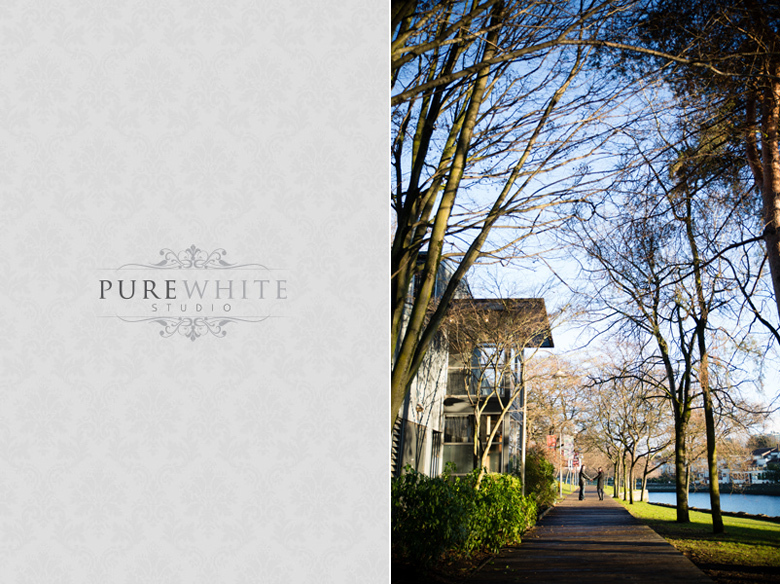 During Meredith and Simon's casual and fun Engagement Session, we captured some amazing colours and textures in their photos! We had so much fun, and can't wait to see what's in store for their wedding day!